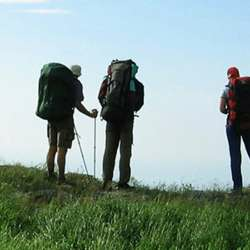 You must be a member of the Los Angeles Hiking Group to attend this activity. Would you like to join this group? Please do not park on the Topanga State Park Lot!